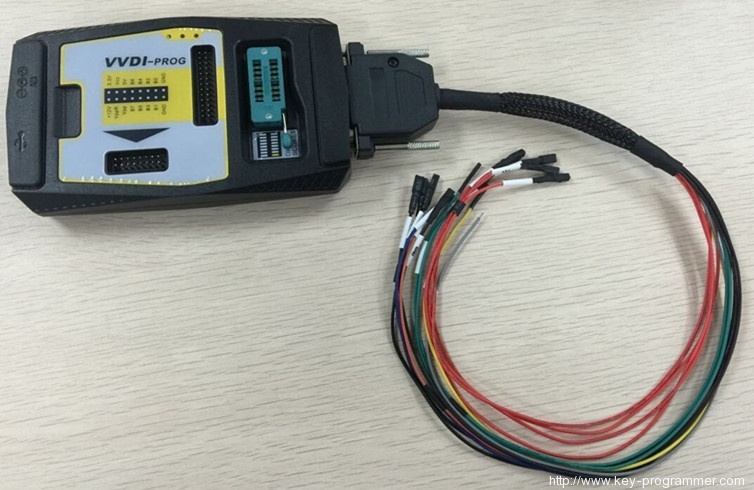 Original Xhorse VVDI Prog programmer =（BMW ISN READ）+（EERPOM read)+(mcu read MOTO 9S12,5M48,,,,)+PIN CODER Calculation (more pin coder Algorithm ,than 40 type). 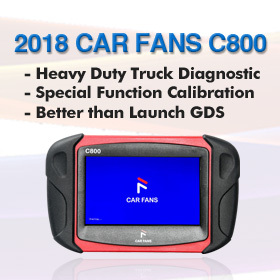 35080, 080D0, 160D0, erase quickly,erase Can be done in 10 s.
While reading MC9S12 series Chips, VVDI Pro is more stable than XP Prog. 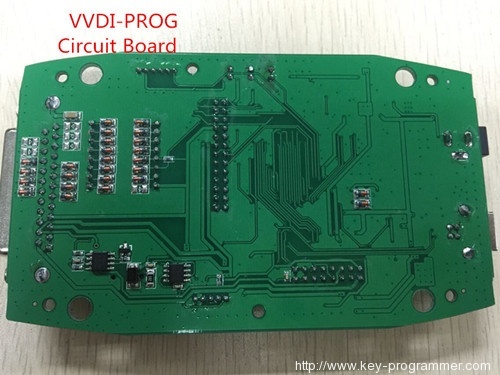 While attacking MC9S12 series Chips, VVDIProg is faster. 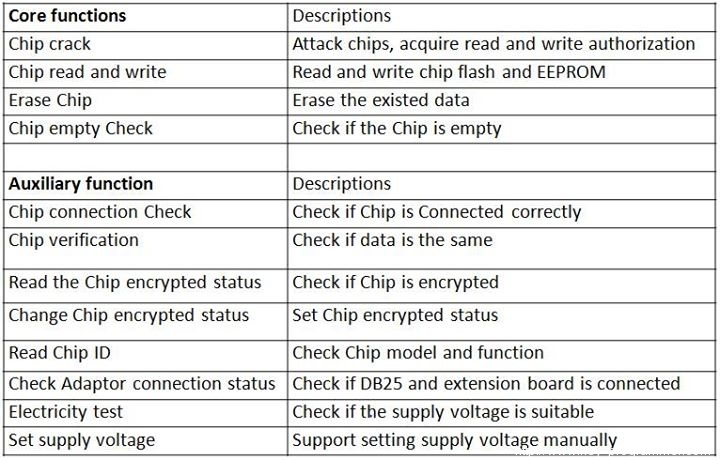 While reading some EEPROM Chips, Orange are not able to recognize Chips. 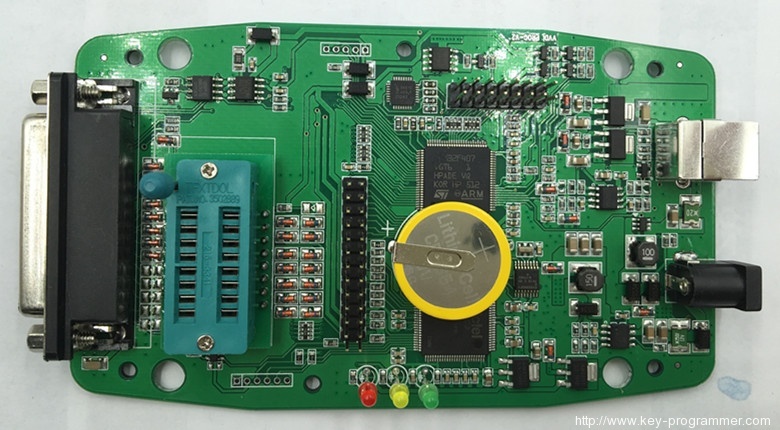 Spared voltage attack function can be used when needed. 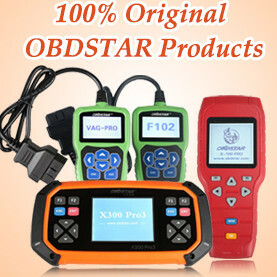 Spared CAN Cable, K-Line Cables Can be used when needed. 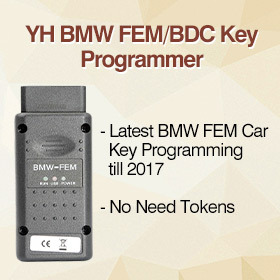 Once you buy VVDI Prog programmer, you can get free BMW ISN read function and NEC, MPC, Infineon etc chip continuously update service. Note: R means the type is supported, £ means the type will be supported soon in the future. 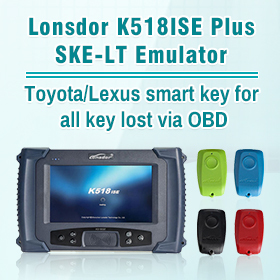 How to install VVDI Prog software? 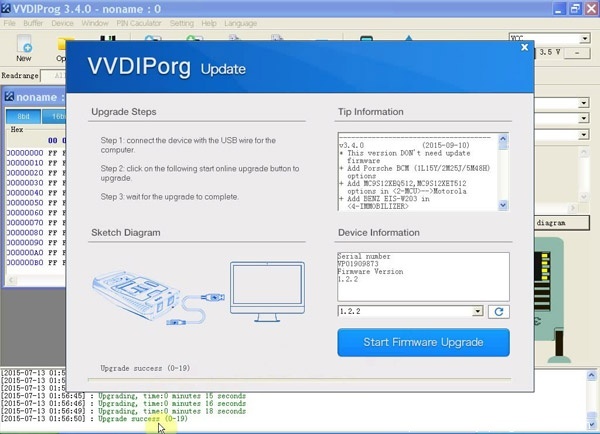 How to update VVDI Prog programmer software and firmware? 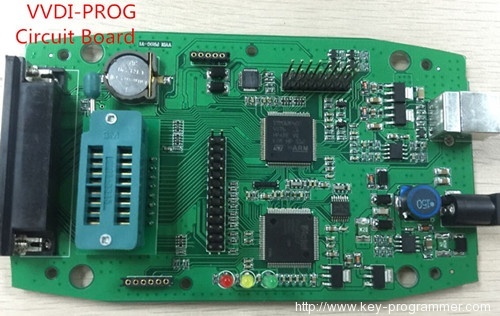 Original Xhorse VVDI Prog ECU MCU EEPROM programmer released new software version in 2016-11-25. 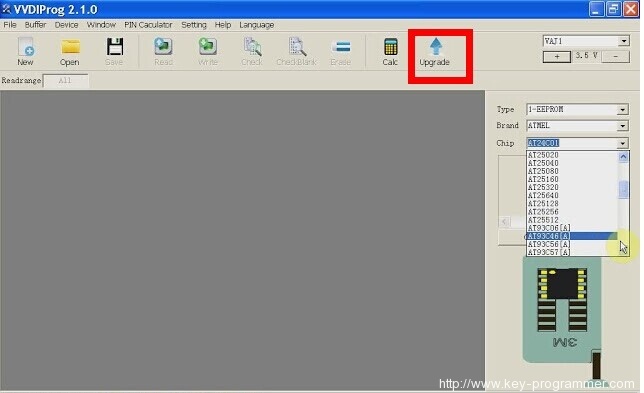 * Add the Download Link in Upgrade option, click it and get the last version software!!! 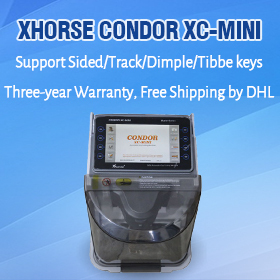 How to update Xhorse VVDI Prog software ?